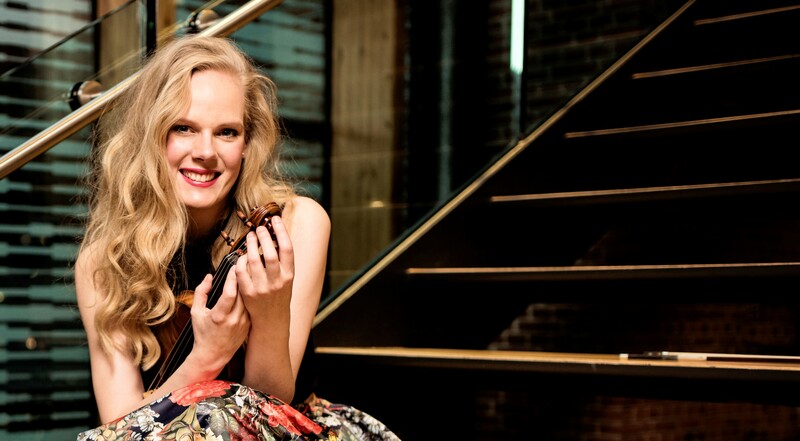 Dutch violinist Simone Lamsma is hailed for her “brilliant… polished, expressive and intense” playing. Notable recent highlights include her debut with the Chicago Symphony, described by the Chicago Tribune as “piercingly beautiful”. Primephonic had the chance to talk to her about inspiration, finding a good life-work balance and overwhelmingly positive audience responses across the world.